The flagship, a 161 bed facility located on 82 serene acres, opened on March 29, 1982 and offers a variety of amenities including two fishing ponds, a greenhouse, a nature trail, and a chapel. The staff provides complete medical care including skilled nursing, physical therapy, occupational therapy, speech therapy, Alzheimer/Dementia care, an in-house pharmacy, hospice care, and transportation services to VA specialty needs clinics and the VA hospital in New Orleans. This 156 bed state of the art war veteran’s home opened on December 3, 1996 and is located on 20 beautiful acres in north Monroe, Louisiana. 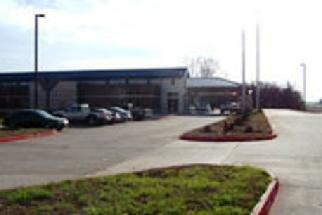 It features a pecan grove, fishing pier, chapel, and huge picnic area as well as provides complete medical care including skilled nursing, physical therapy, occupational therapy, speech therapy, Alzheimer/Dementia care, in-house pharmacy, hospice care and transportation services to VA specialty needs clinics and the VA hospital in Shreveport. 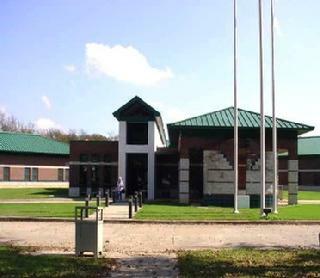 This 156 bed state of the art war veteran’s home opened on November 14, 2004 and is located on 40 majestic acres in Jennings, Louisiana. 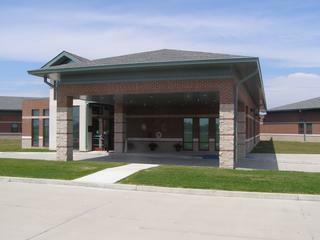 In addition to featuring a magnificent 3 ½ acre fishing lake with 2 fishing piers, it also has a large chapel and an activities building complete with a sports and game lounge and provides complete medical care including skilled nursing, physical therapy, occupational therapy, speech therapy, Alzheimer/Dementia care, in-house pharmacy, hospice care and transportation services to VA specialty needs clinics and the VA hospital in Alexandria. 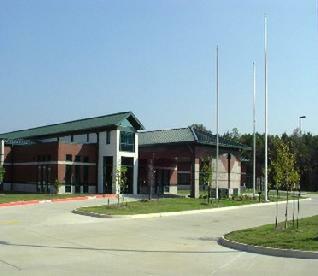 This 156 bed state of the art war veteran’s home opened on April 9, 2007 and is located on 17 pristine acres in Bossier City, Louisiana. It offers a very attractive fishing lake with pier, a large chapel, and an activities building complete with a sports and game lounge as well as provides complete medical care including skilled nursing, physical therapy, occupational therapy, speech therapy, Alzheimer/Dementia care, in-house pharmacy, hospice care and transportation services to VA specialty needs clinics and is conveniently located only minutes away from the VA hospital in Shreveport. This 156 bed state of the art war veteran’s home opened on June 4, 2007 and is located on 20 eye catching acres in Reserve, Louisiana. Only 27 miles from New Orleans, it is conveniently located next to the St. John’s Parish Senior Citizens Center and the VA Community Based Outpatient Clinic. 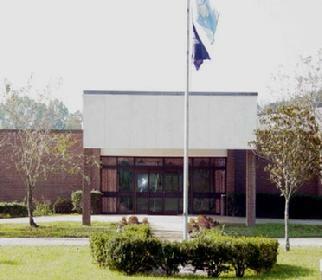 The facility offers a wide variety of amenities, including a fishing lake and a large chapel, in addition to complete medical care including skilled nursing, physical therapy, occupational therapy, speech therapy, Alzheimer/Dementia care, in-house pharmacy, hospice care and transportation services to VA specialty needs clinics and the VA Hospital in New Orleans.